In 2001 he met Frank Mrosk and in 2002 they founded Expert Software Applications Srl (EXswap). Since then he dedicates much of his time to running the company. 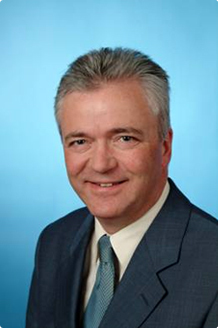 Frank Mrosk, was born in 1954 and accummulated 20 years of experience while he was working at BMW AG. His area of focus was primarily in project management and strategy development. Since 2000, Mr. Mrosk has been working independently. 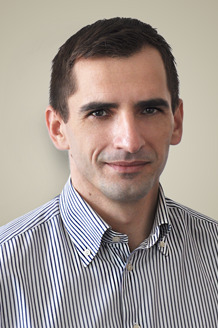 In 2001 he met Zoltán Lőrincz and in 2002 they founded Expert Software Applications Srl (EXswap).